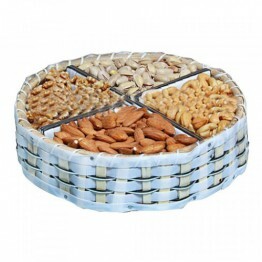 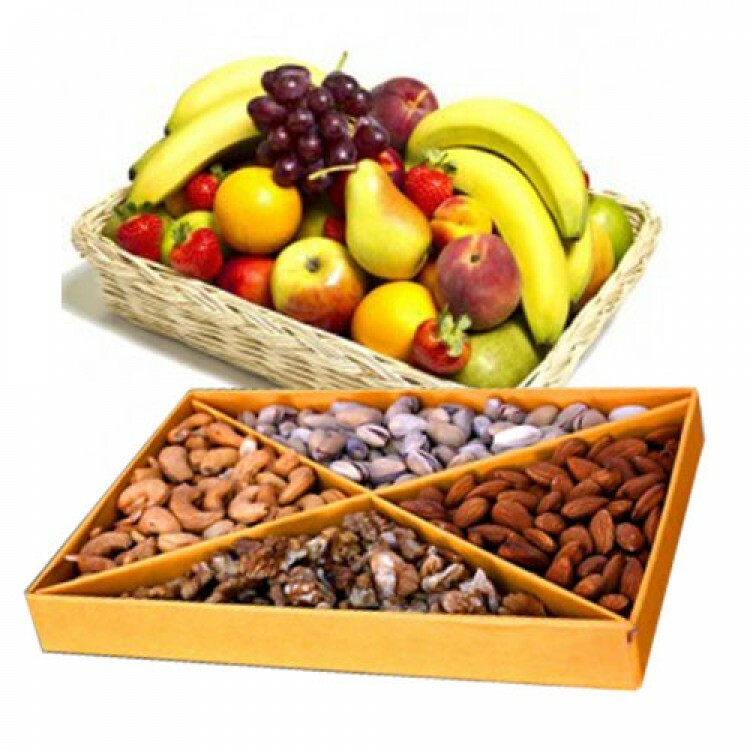 Our popular fruit & nut assortments are excellent ways to entertain guests at your home. 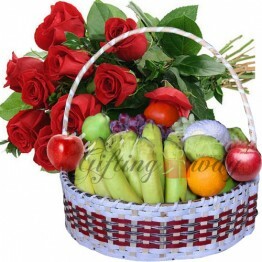 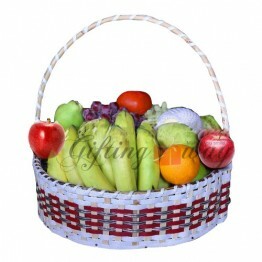 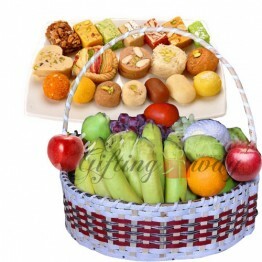 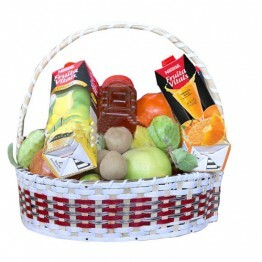 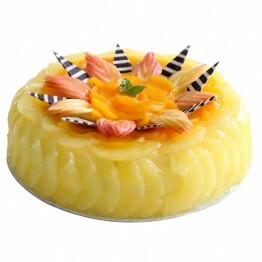 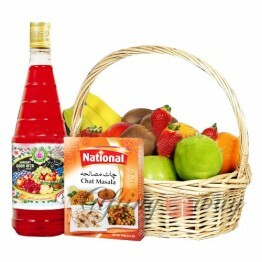 Dried & Fresh Fruit Gift including 5 KG Mix Fruits with 1 KG Dry Fruits. 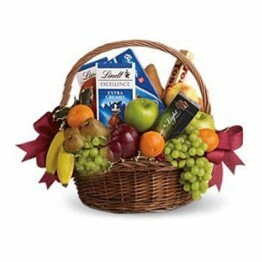 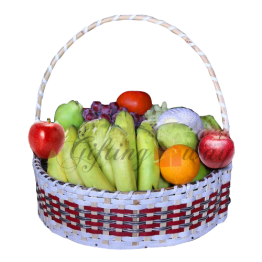 Shop fresh fruit or dried fruit gift baskets for delicious fruit treats today!